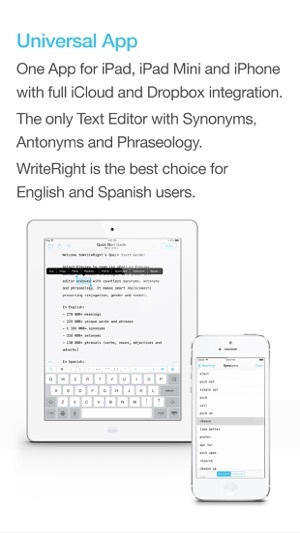 WriteRight is the best writing app with countless synonyms, antonyms and phraseology for iPad, iPad Mini and iPhone, built upon Markdown. 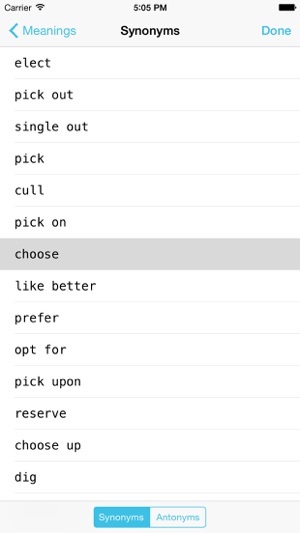 It makes smart replacements preserving conjugation, gender and number. 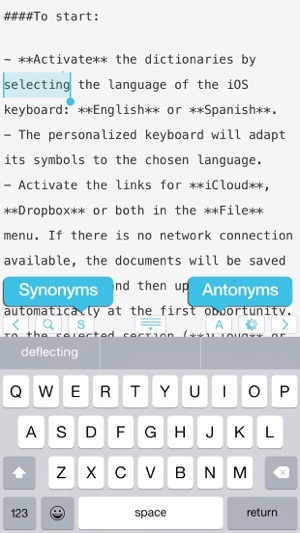 WriteRight offers you synonyms or antonyms together with phraseology. WriteRight recognizes conjugated words, either feminine or plural, or in different tenses and persons in the case of verbs. 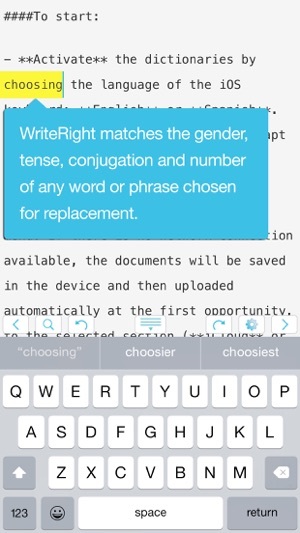 WriteRight replaces words with their conjugated synonym counterparts, matching gender and number, person and tense. WriteRight is capable of identifying and replacing not only single words, but multiple-word expressions, phrasal verbs, adjectivals, adverbials and prepositional phrases, even in their conjugated forms. 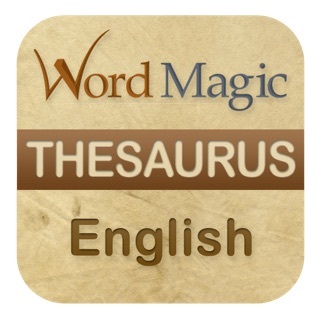 - Synonyms, Antonyms & Phraseology frequently updated and always at your fingertips. - Comfortable Pinch to Zoom increases/decreases Menlo editor font up to 4 sizes. 1. 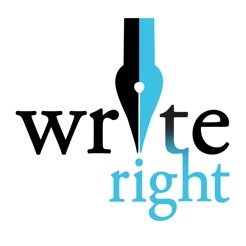 WriteRight linguistic tools for English and Spanish . 2. WriteRight has no formatting settings. WriteRight saves and opens only .txt and .md files. 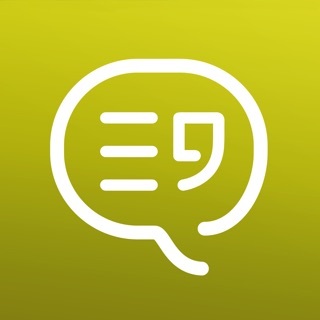 Anyone can improve their English and Spanish with this writing app! 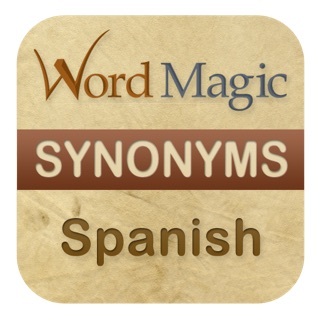 The Thesaurus functionality will work by changing the device keyboard to English or Spanish, in one touch, even if your device is set up in a different language! - Let us know what you think and help us improve our app. I switched to this app in the course of current travel. In general, I like it. But it needs tweeking. I would like to resume writing without the hassle of reopening. Title changes don't always "stick". But I would love the means of hiding the tool bar. Later - the page doesn't always scroll, after returning to a document for additions. Having to manually scroll when the server hits the bottom is a big nuisance. 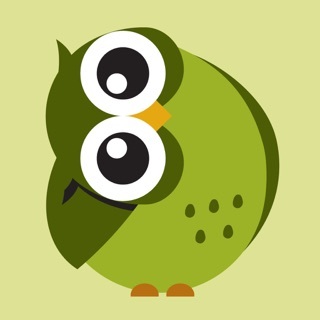 I have been using this app for sometime. Now, with an update, I A told the app is incompatible with my ipad2. A nonsense siustion! © (c) 2016 Word Magic Software Ltda.